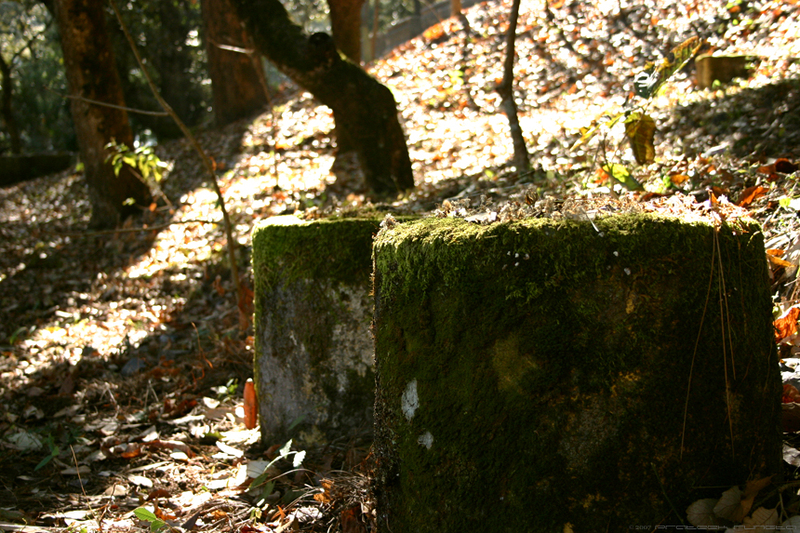 Moss overgrowth on tree stumps on the banks of the Saat-taal lake near Bhowali. why dont you take a job in national geographic?? Been some time since you posted mate? You used to be pretty regular mate. A couple of things like me having to format my hard disk, not being able to get my CD drive working, a week at Calcutta etc. have made sure that I didn't update my blog :(.